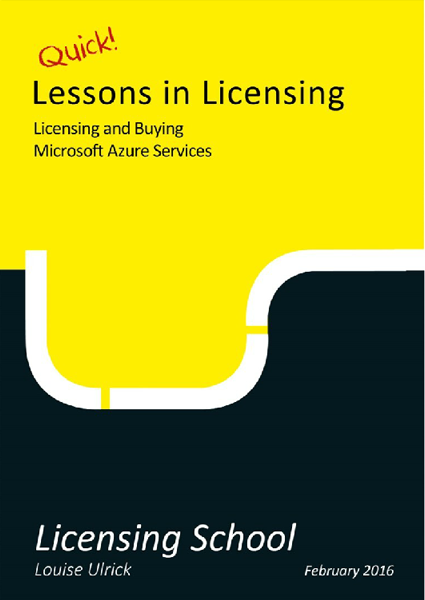 Although the MCP 74-678 is no longer available to take, this book is great to have on the shelf as a reference for some of the older Microsoft Volume Licensing Solutions found within Small and Medium Organisations. Also available on Amazon as a Kindle ebook. Anyone looking to attend the MCP 74-678 exam, this book is a must have! The book covers all of the content required to pass the exam. Each module goes into enough depth without feeling to heavy. 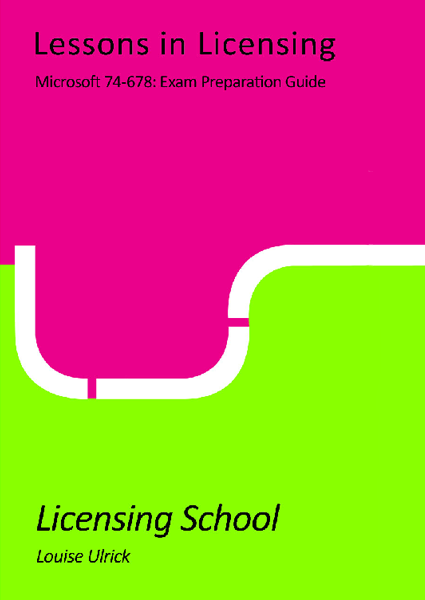 Each module includes “Applying your knowledge in the exam” which helps to put you in the mindset of what you should be looking for within the question / answer to a particular scenario. 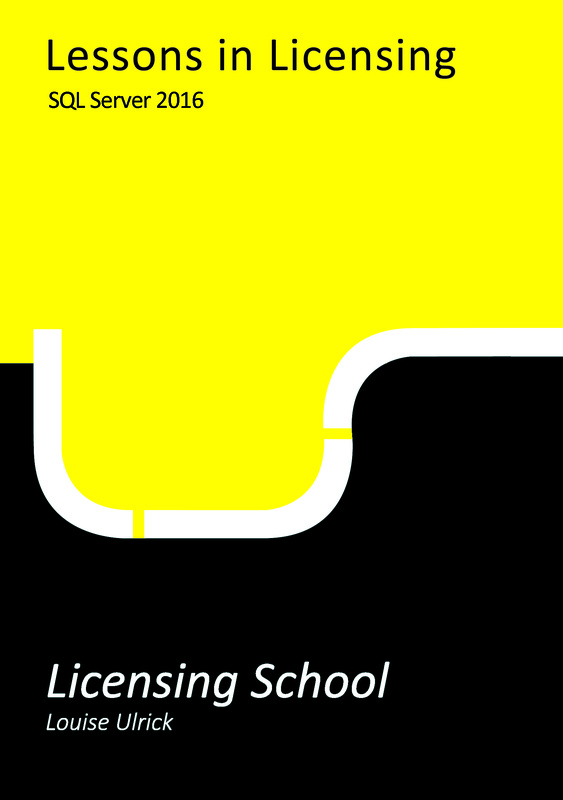 A large selection of sample questions accompanying each section. 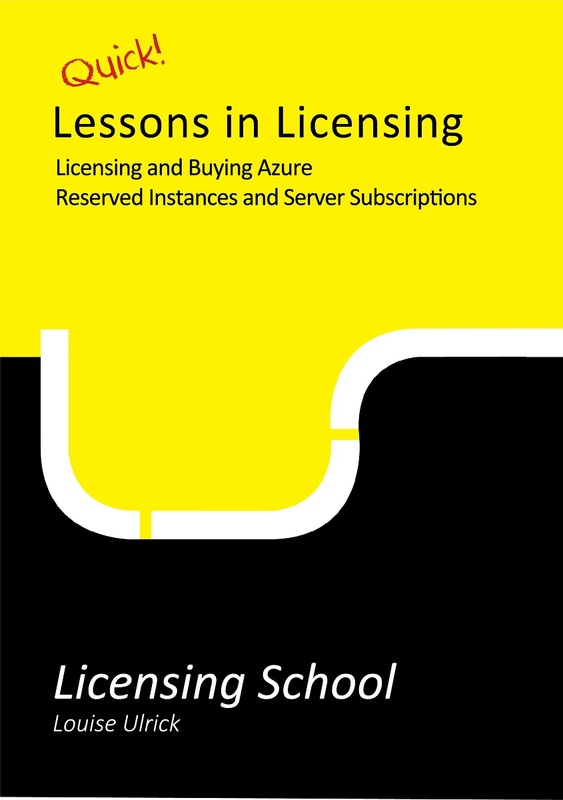 I read the book from cover to cover, made use of the interactive Microsoft Exam preparation sessions along with the sample exams (also available from Licensing School). Passing the exam was a breeze! 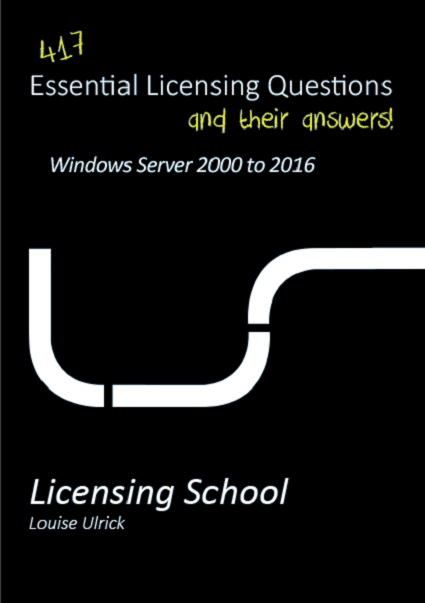 I decided I should try and knuckle down in 2017 and really make an effort at a bit of a career change, I’ve never had a background in IT and certainly almost zero knowledge of the dark arts of Microsoft product licensing! I purchased your exam prep book and loaded it onto my Kindle about two weeks ago and having read it a few times, today I passed the exam. So if that’s not proof of how effective your book is I don’t know what is!